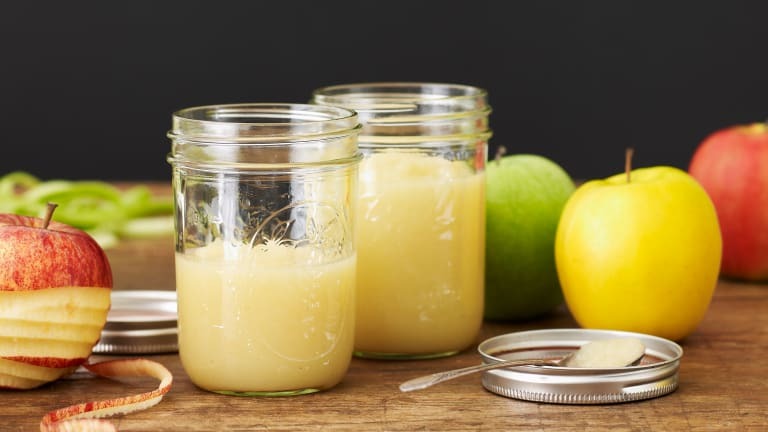 To celebrate the launch of HOME by Jamie Geller, How-To Courses for Busy HomeMakers, I am sharing my favorite DIY Rosh Hashanah crafting and cooking projects. HOME by Jamie Geller is a video course series which offers you the chance to learn from me and my expert friends. 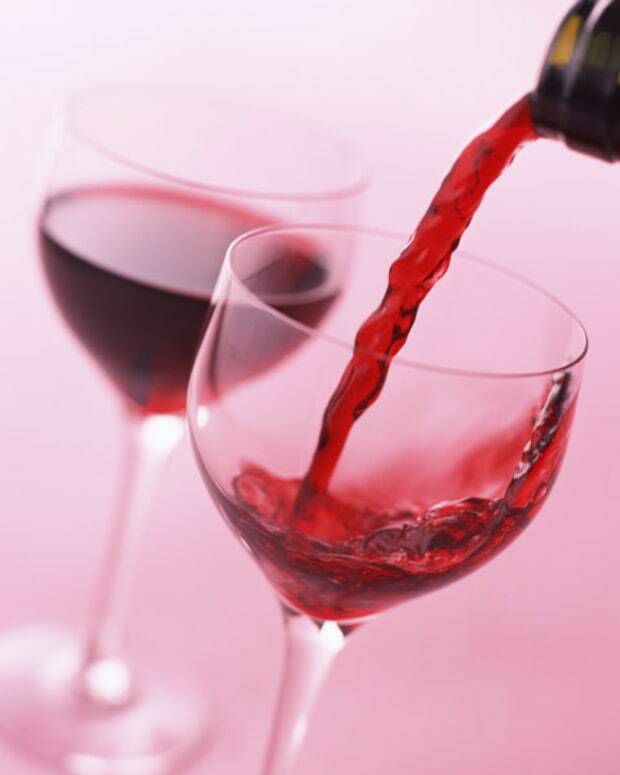 Each course includes unique in-depth detailed classes and class materials focusing on cooking, creativity and crafting. 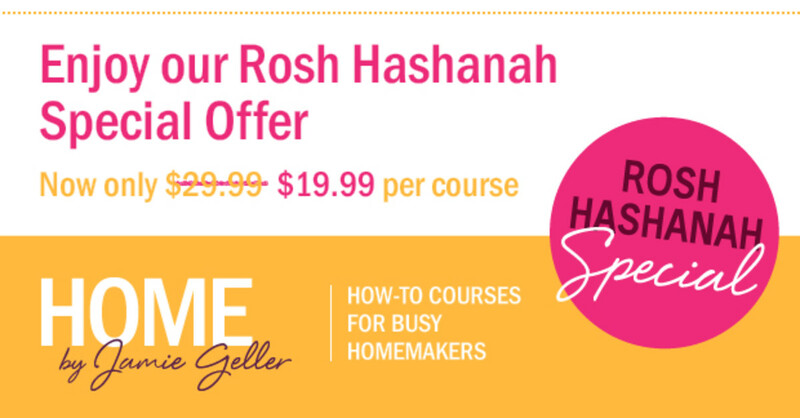 SIGN UP NOW for our premiere course, MAKE IT A DIY ROSH HASHANAH... and turn your house into a HOME. 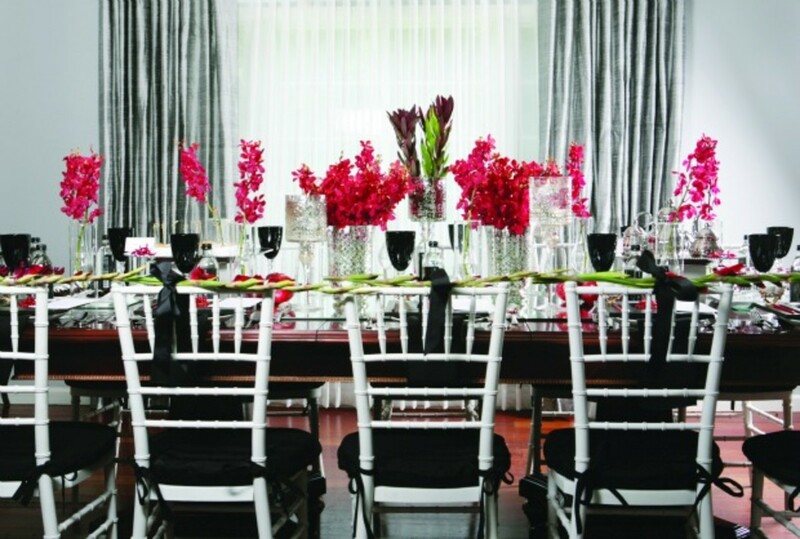 The talented Shavy Weiss set this magnificent table in the 2011 Rosh Hashanah issue of JOY of KOSHER with Jamie Gelller magazine. 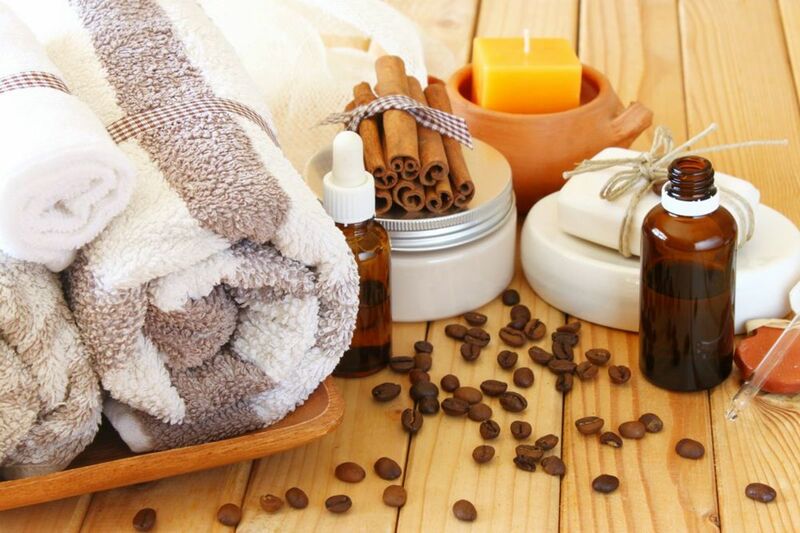 She shared two tips that are worth repeating holiday after holiday and year after year. 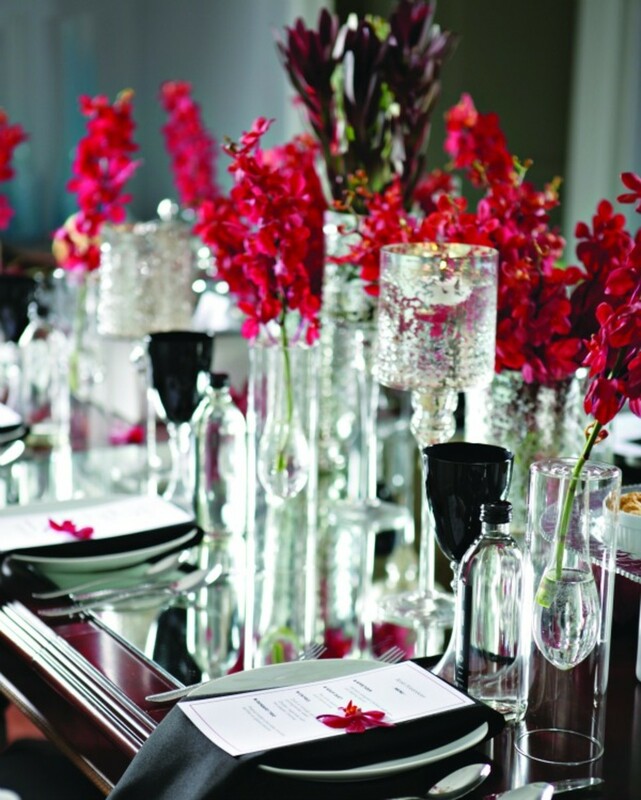 Mirrors can be used as chargers, or line them up down the middle of the table like a table runner. It’s easy to make them on your own. You can find inexpensive picture frames at the dollar store, and mirror inserts at the hardware store. 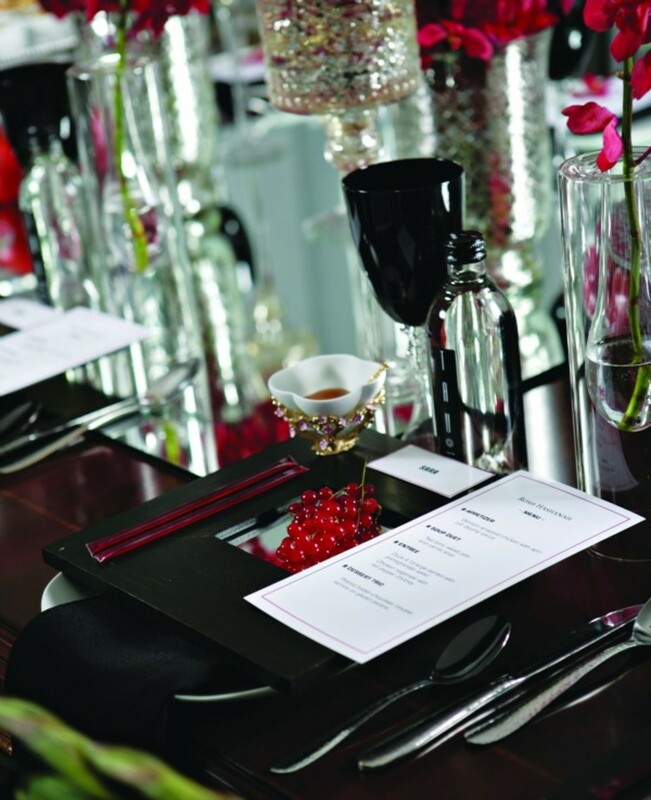 Spray paint the frames the color of your choice, replace the glass with the mirror, secure using a glue gun, and you have the foundation for a beautiful place setting. 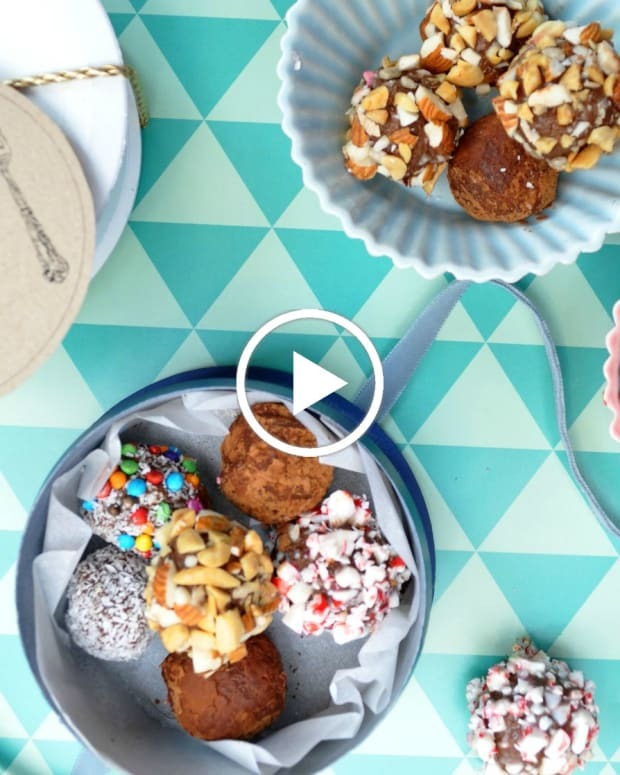 SIGN UP NOW FOR MAKE IT A DIY ROSH HASHANAH a video course featuring delightful and delicious do it yourself projects, crafts and edible gifts so you can make a magnificent and meaningful Rosh Hashanah. 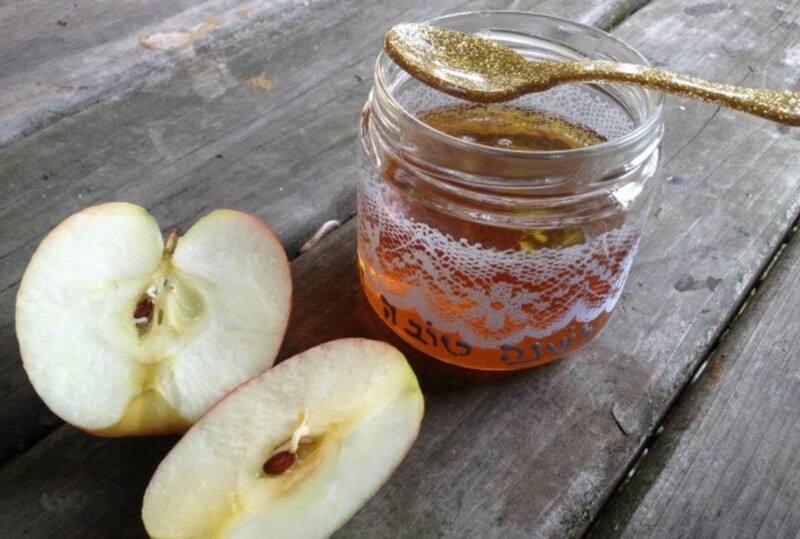 Courtesy of Abbey from Not2Shabbey learn how to upcycle glass (duck sauce) jars into the daintiest, loveliest, holiday honey jar for Rosh Hashanah. SIGN UP NOW FOR MAKE IT A DIY ROSH HASHANAH and learn how to brand your Rosh Hashanah, starting with an inspiration board as the basis to create everything from centerpieces and napkin rings to kids’ games and presents. No honey jar is complete without some sticky stuff. 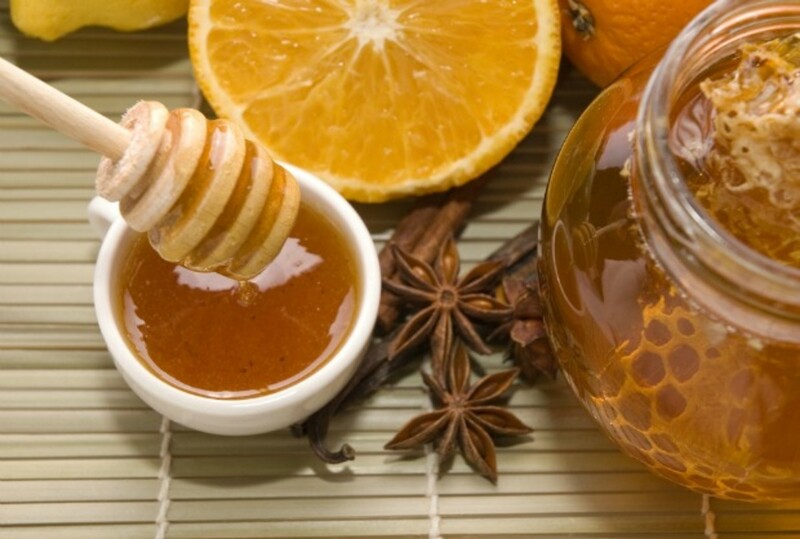 Melinda Strauss teaches you how-to infuse honey sharing recipes for her favorite DIY flavors, Vanilla Bean, Pumpkin Spice and Rosemary Honey. 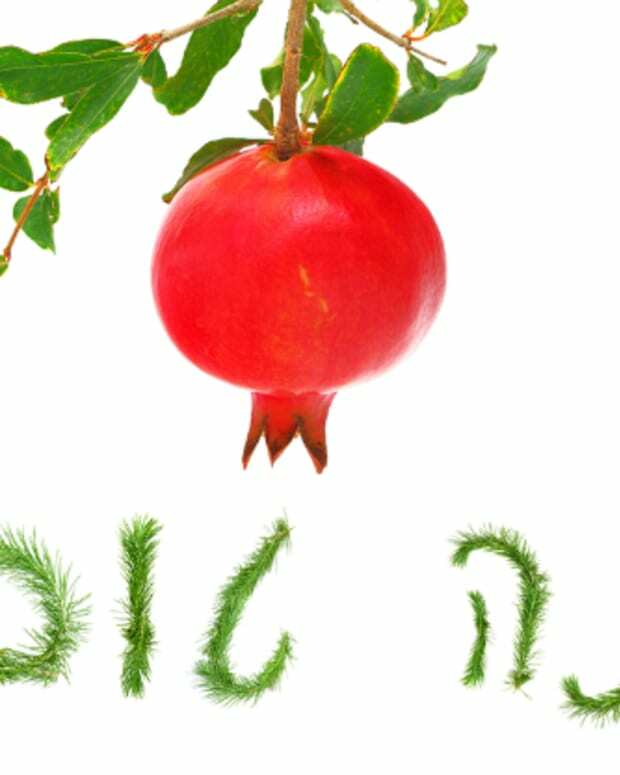 SIGN UP NOW FOR MAKE IT A DIY ROSH HASHANAH and learn how to decorate your Rosh Hashanah table with your own creations so you can be the proudest hostess on the block. Get your kids involved in holiday prep by letting them make toys and mini-books as gifts for themselves and their friends. 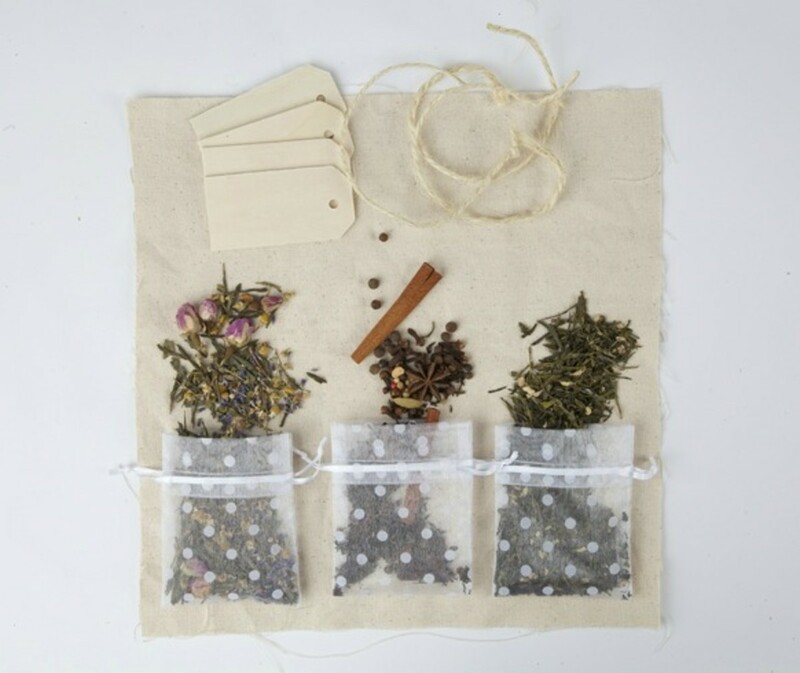 DIY Tea Blends make for a soothing and aromatic gift for yourself or someone you love this Rosh Hashanah. 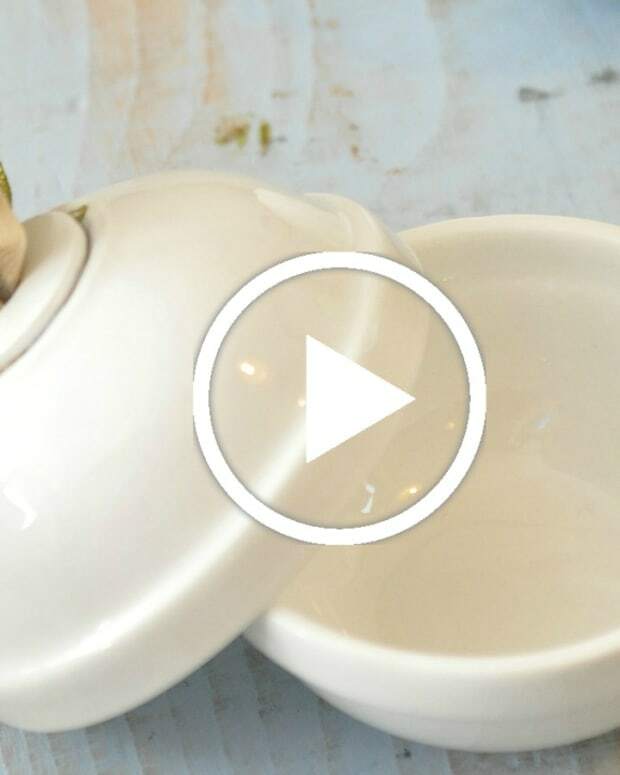 Nechama Marcus breaks down the basics so you can create your signature blend. And to get you started she shares her favorite blend recipes for Soothing Mint Tea and a Floral Blend. 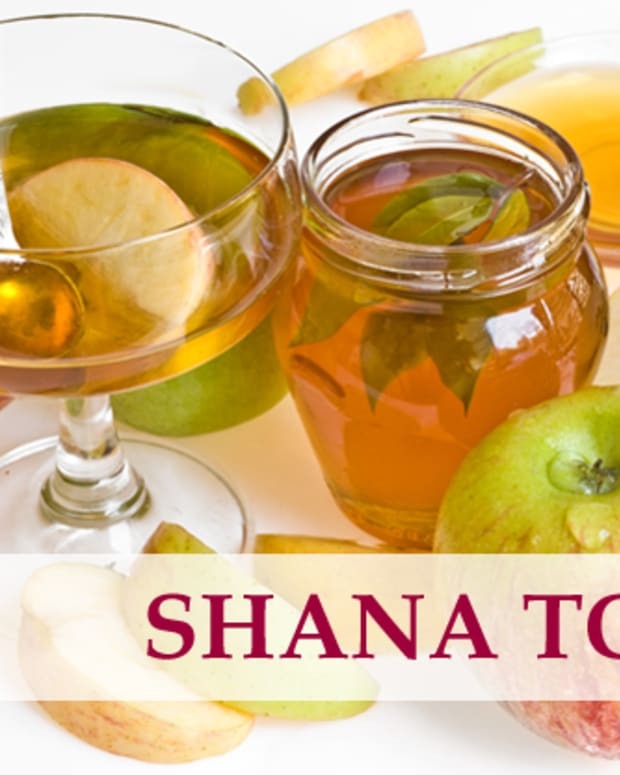 SIGN UP NOW FOR MAKE IT A DIY ROSH HASHANAH for anytime, anywhere access to 4 HD video lessons featuring 60+ minutes of close-up instruction. SIGN UP NOW FOR MAKE IT A DIY ROSH HASHANAH and create beautiful and sumptuous homemade (hostess, housewarming and holiday) gifts and handmade, personalized packaging (for your Olive Oil Dark Chocolate Truffles, Slow Cooker Apple Cake and Mint Chocolate and Lavender Popcorn) to pamper and please even the most discerning palates. With all the time spent in the kitchen over Rosh Hashanah and the Yom Tovim we might as well make it a happier, prettier place. 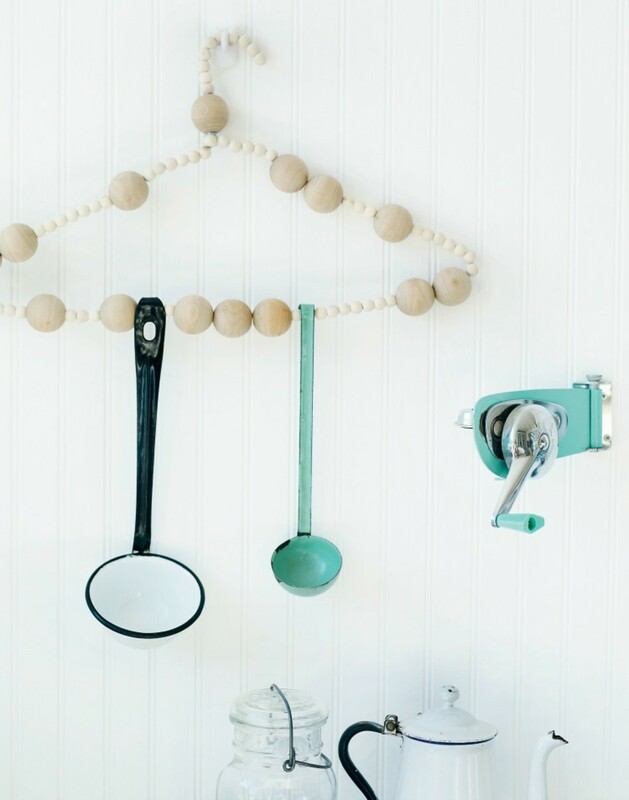 This DIY Utensil Hanger makes me smile. It’s a creative, cute, kid-friendly craft. SIGN UP NOW FOR MAKE IT A DIY ROSH HASHANAH and receive 4 triple-tested DIY table accessory video tutorials: Dip-Dyed Napkin Rings, Custom Printed Cloth Napkins, Individual Honey Bowls, Golden Apples, 3 triple-tested custom packaging video tutorials for your edible gifts: Truffles, Cake and Popcorn, 1 triple-tested DIY kids craft video tutorial: Apple Yo-yos PLUS printable templates for a mini holiday kids coloring book and custom gift tags and recipe cards. With an abundance of apples from our annual fall school and family apple picking trips I’ve made Apple Pie, Apple Cake, Apple Chicken, Apple Soup, Baked Apples, Apple Smoothies, Apple Kugel, Apple Challah, Apple Strudel Egg Rolls and more. 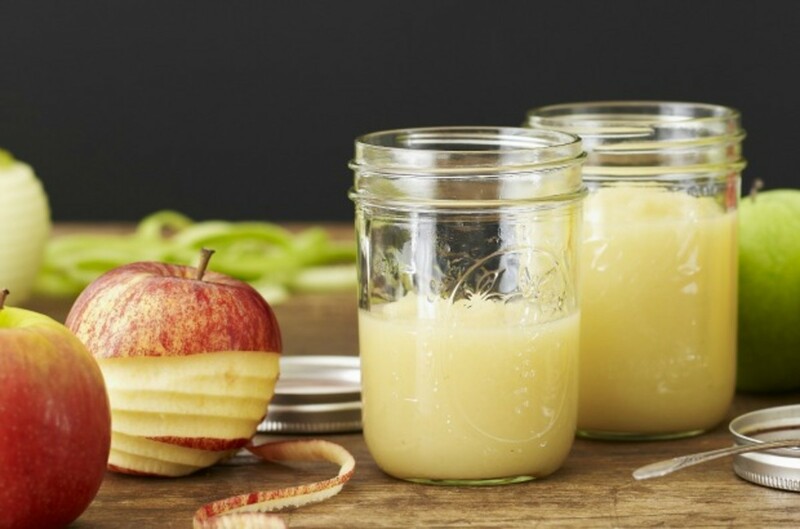 But nothing beats homemade DIY applesauce. Make flavors like Cranberry Applesauce, Chunky Apricot Applesauce, Pear Applesauce and Plum Applesauce. Package in glass jars and present as sweet edible gifts to your holiday list of loved ones. SIGN UP NOW FOR MAKE IT A DIY ROSH HASHANAH and enJOY a Bonus eBook with 11 Edible Gift Recipes featuring: All the recipes demonstrated in the course plus additional popcorn, truffle, loaf cake and bread recipes including: Kale Popcorn Medley, Spicy Espresso Truffles, Rustic Pumpernickel Bread and Pumpkin Sponge Cake. Can’t decide between flowers or candy? 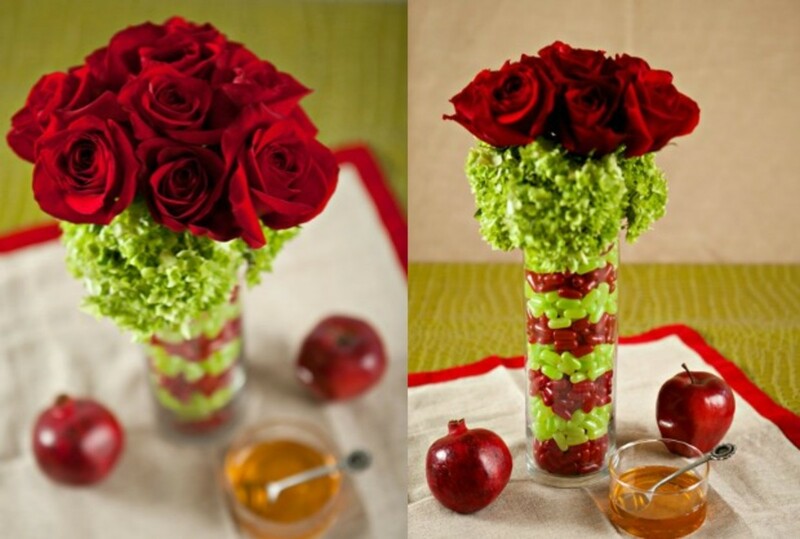 Gift both with this unique color coordinated DIY Rosh Hashanah Floral Candy Centerpiece a wonderful hostess gift the whole family will enJOY! 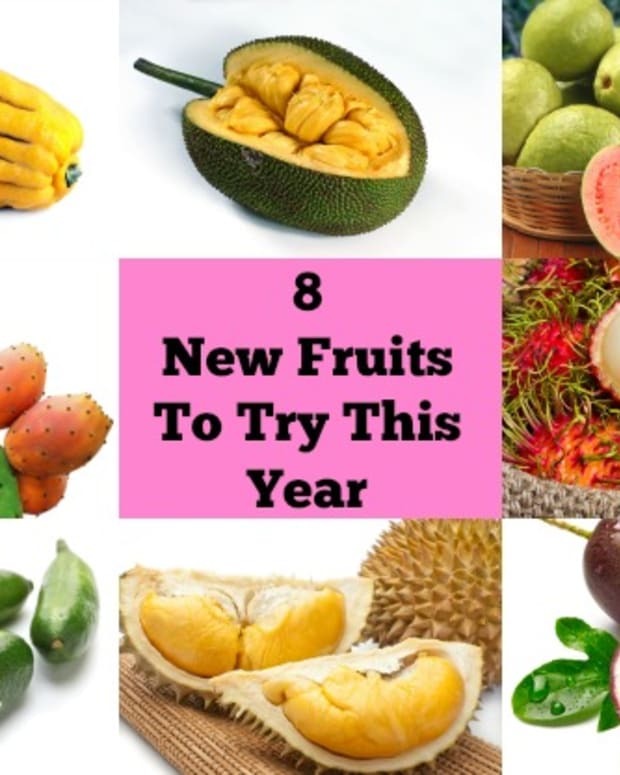 SIGN UP NOW to start creating fast, fresh, family friendly food and crafts, beginning with “MAKE IT A DIY ROSH HASHANAH”…and turn your house into a HOME.